Your local Richmond O&apos;Reilly Auto Parts store is one of over 5,000 auto part stores throughout the U.S. We carry the batteries, brakes and oil you need and our professional parts people can provide the advice to help you keep your vehicle running right. 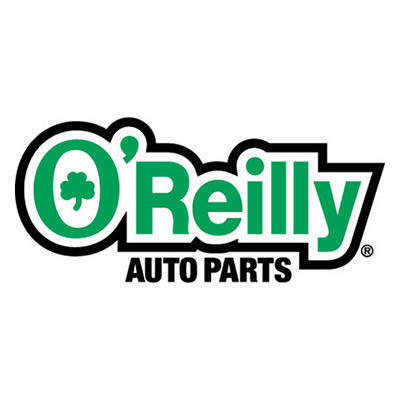 I have gotten parts several times at O'Reilly's. The staff are always nice and have been able to answer any questions that I had. Reasonable prices here.